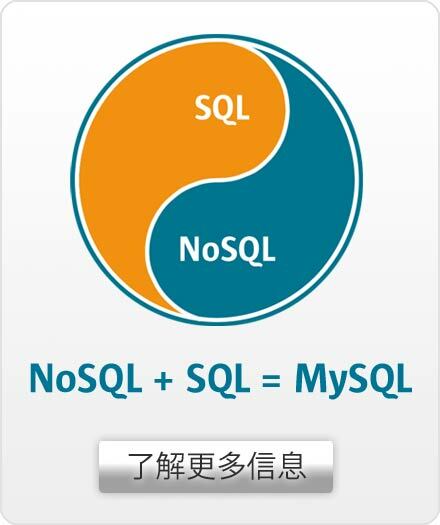 "MySQL is an excellent database to deliver mobile applications; it's really fast, reliable and easy to use. I highly recommend MySQL Enterprise Edition; the latest version of the MySQL Enterprise Monitor is extremely useful and saves us a lot of time and efforts." Buongiorno is known in the worldwide mobile ecosystem for developing and managing paid applications and content that help consumers get greater enjoyment from their mobile devices. Buongiorno's strategic goal is to deliver directly to consumers around the world a broad portfolio of content & services on all their personal devices, exploiting social and location based propositions, and letting telecom operators be in control of the billing. With direct connections to more than 130 telecom operators in 25 countries, over 10 years' experience and a team of 600 professionals, Buongiorno makes the mobile internet experience happen for consumers globally. Buongiorno's web apps brands include Gamifive, MuchGossip, Fingerbooks, Appsfuel HTML5 Marketplace, Winga, Play.me and the mobile payments solution Cashlog. Rely on a database delivering high performance and scalability to power Buongiorno's mobile services. The database additionally needed to be very easy to use in order to rapidly launch and easily manage new fast growing applications. Implement an effective monitoring solution in order to increase Dev-Ops productivity and focus resources on strategic operations. Maintain a low Total Cost of Ownership (TCO) for its infrastructure, both initially and over time. Selected MySQL to power Buongiorno's platform. The team especially valued its performance and scalability for mobile applications, including the ability to very quickly open and close connections to the database. MySQL was moreover extremely easy to use, and would allow the company to cost-effectively scale-out, adding more database servers at low cost to fuel its growing business. 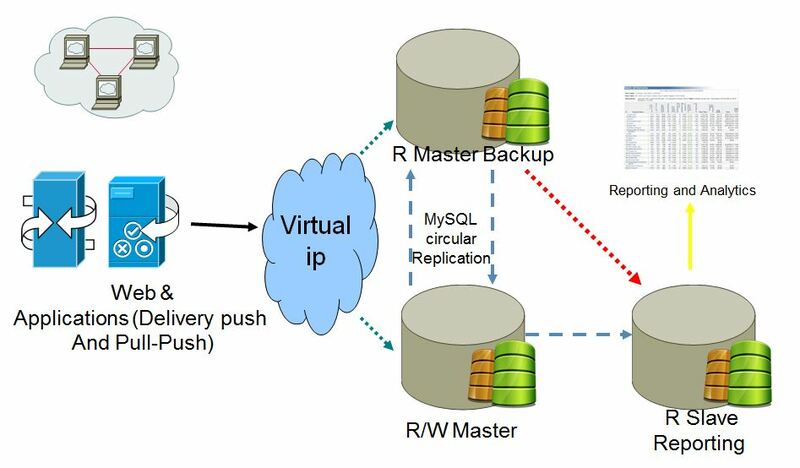 Over 40 "MySQL chains" as illustrated in the below diagram with circular replication between master and slave servers (or "Master Backup") to ensure High Availability, and replication to a second slave server for reporting purposes. Over 10 additional similar MySQL chains without replication to another slave server for reporting needs. While several MySQL versions are still in use in the platform, all servers are being migrated to MySQL 5.6 in order to take advantage of the latest features. Standardized on MySQL Enterprise Edition. Relying on the MySQL Enterprise Monitor Visual dashboard to monitor all MySQL databases at a glance. Automated alerts enable the Buongiorno DBAs to immediately focus on potential problems and fix them before they impact the system. Leveraging Oracle's MySQL Technical support to assist their team. "We turn to the support team whenever we don't know the answer, they are extremely good and really responsive" said Carmine Giordano, DBA Manager. Planning to use MySQL Enterprise Backup, that now integrates with their central company backup solution.